This time around (and in a brand new venue!) the event will be held on the theme of Family and Sharing. There will also be food and music performances to enjoy throughout the evening. Dec. 9, 6 - 9 p.m. 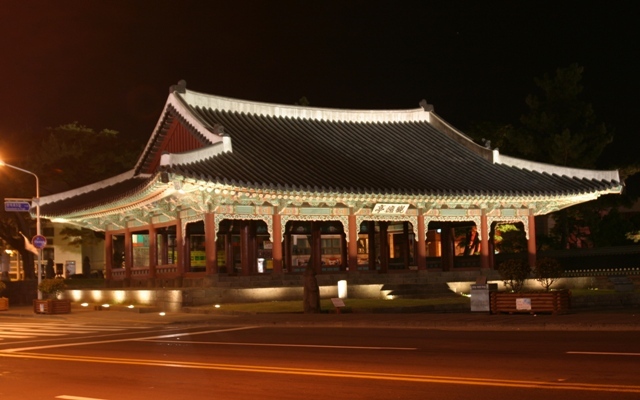 The Humanities Talk Concert will offer participants a better understanding of the cultures of Ningbo, Nara, and Jeju through a series of lectures on the history and philosophy of each area. What better way to welcome the year and start afresh than a quick dip in the ocean! 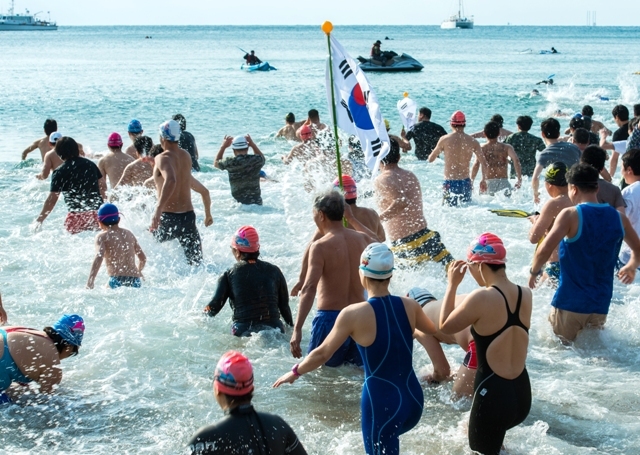 The Winter Sea Penguin Festival festival at Jungmun beach is held at the beginning of each year and is the perfect chance to do just that. Jan. 7, 10 a.m. to 1:30 p.m.
Momguk was traditionally a soup made when a whole pig was butchered for an important family event. Whether the event was happy or sad, this hearty soup helped everyone come together. The soup’s base is made from boiled pig with gulfweed, cabbage, radish and radish leaves later added to the simmering broth. The standard term for gulfweed in Korean is mojaban but in the Jeju language, it is called ‘mom’ which in turn is where the soup got its name. 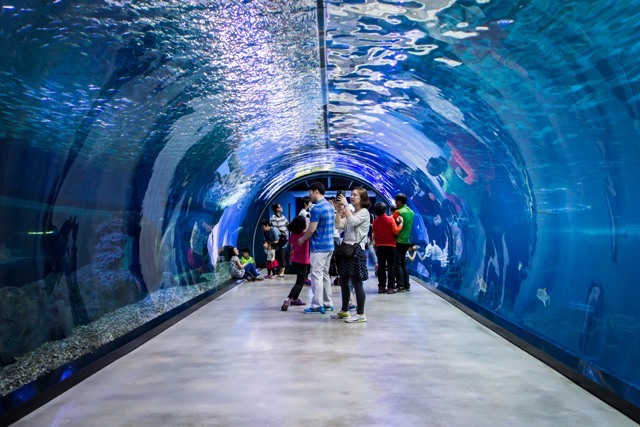 One of the best places to travel during the cold winter months is Aqua Planet in Seongsan-eup, just south of Seongsan Ilchulbong. It opened in the summer of 2012 and it will take you around 90 minutes to see all of the nearly 48,000 animals and 500 species of plants.